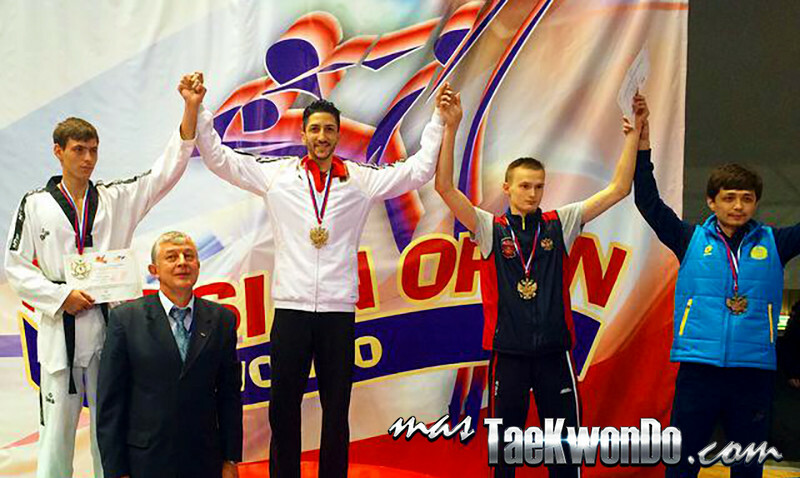 Complete results of the Russia Open held in Moscow on September 12-14, 2014, an event ranked as G-1. Drawsheets of all categories HERE! !